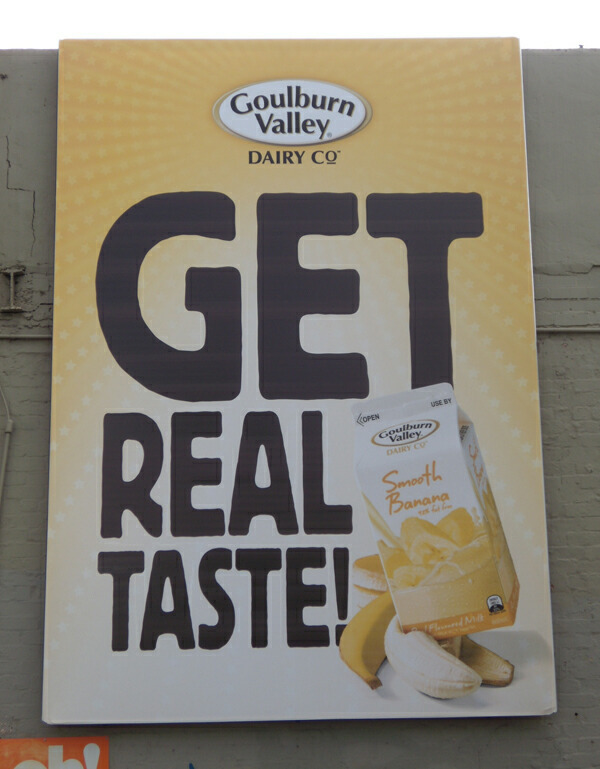 Goulburn Valley Milk – Get Real! 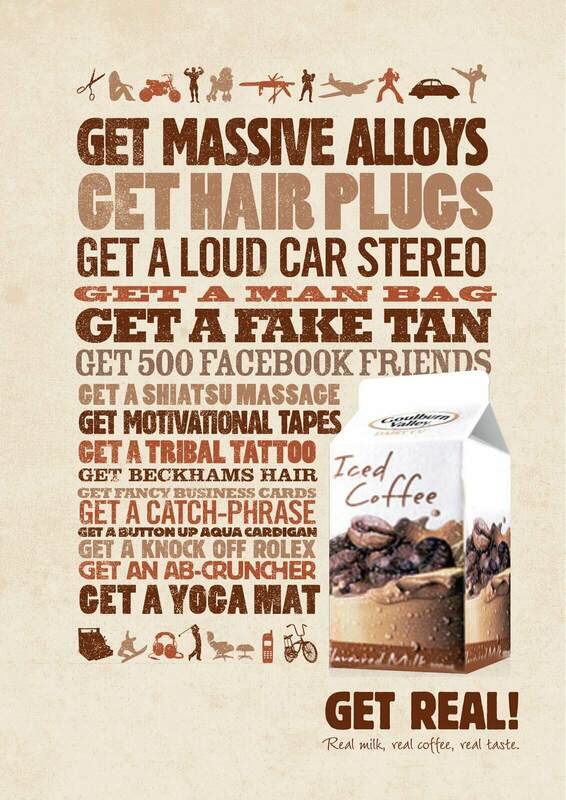 When all the other brands are trying to look tough to tradies how can you stand out? Tell them to get real! It’s the flavoured milk that doesn’t have to try hard. Because real men don’t want to be try-hards.